The largest retrospective of Anne's work has been compiled into a beautiful coffee table book by Taschen. 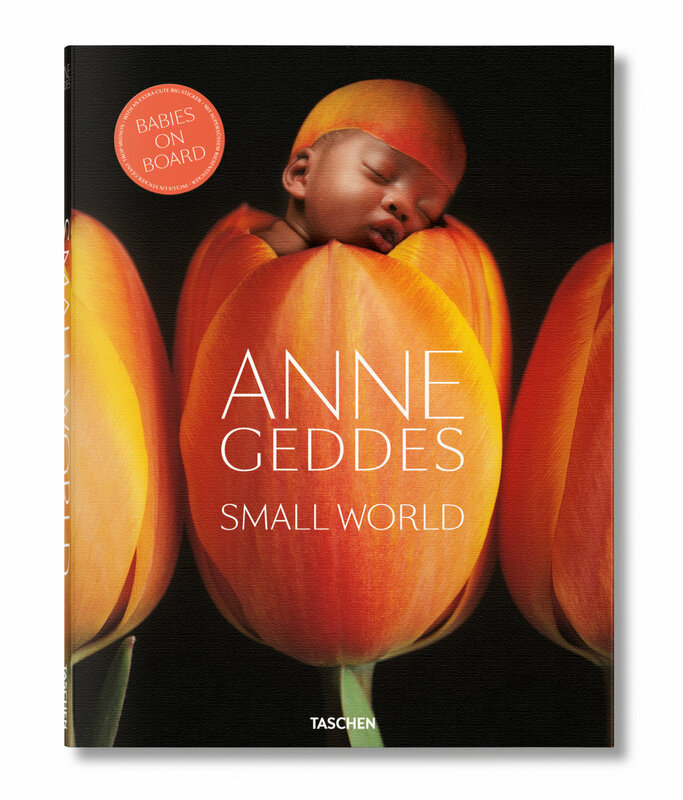 Little Blessings is a beautiful gift book featuring timeless and new photographs from Anne Geddes. This twist on a classic fall poem is perfect for any little pumpkin. Read the story and follow along with hand play. Make the special arrival of a new baby even more magical with a customizable baby journal. Join baby flowers, butterflies, and bumblebees on a busy journey through a world of whimsy.